We Still Want Your Used Clothes - Planet Aid, Inc. In a Bloomberg environmental op-ed published on January 15, journalist Adam Minter proclaimed “no one wants your used clothes anymore.” Why? Because the business of recycling cast-off wool items into blankets has been declining in Panipat, India due to cheap Chinese imports. While Minter's discussion on the changes to the used textile business in Panipat (and only in Panipat) may be correct, it certainly doesn’t mean that the whole world is now rejecting used clothing. Nothing could be further from the truth. The reality of the global used textile trade is complex and confusing to most, and rightfully so. There are a lot of questions: Where does the clothing go?1 What happens to it exactly? Why can’t we just give it all away? How does the textile industry impact the climate? How does donating textiles help the environment? These and other questions are the subject of vast and fascinating literature. The main flaw with Minter’s analysis is that he only looks at one small thread of the used clothing trade. In his opening paragraph, he acknowledges that used garments are sent “around the world to be recycled, worn again, or turned into rags and stuffing.” However, his article only discusses the recycling of one material – wool – in one city – with a population comparable to Omaha, Nebraska – that is used to create one product – blankets used in disaster relief. Minter fails to weave a cogent argument that the used clothing market has collapsed writ large. In reality, there’s only less of a demand for wool… in Panipat. 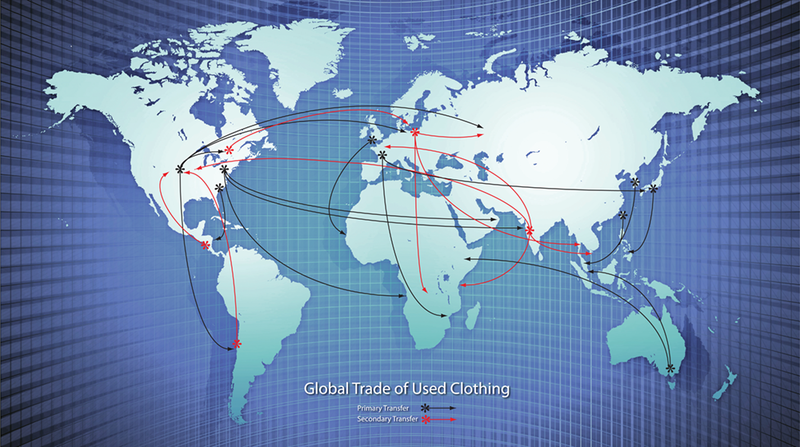 1Used clothing is traded all over the world. Planet Aid sells most of its collections to buyers in Central America, some is sold domestically, and the rest is sold to others overseas. 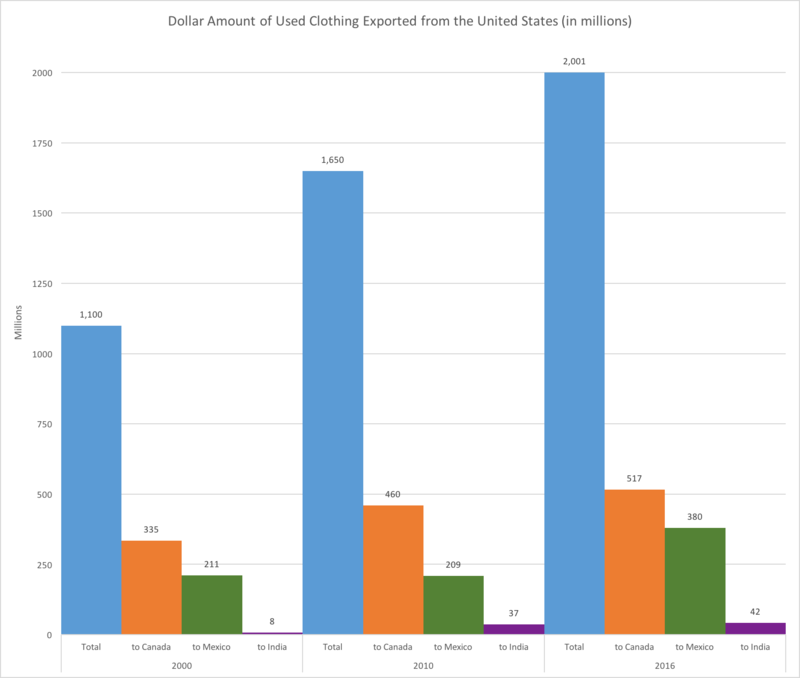 In fact, by looking at the numbers2, it’s quite clear that the amount of clothing going to India is only a small fraction of the used clothing exported from the United States yearly. In 2016, the amount going to India was just over two percent, making it number nine on the list of export partners. Americans sent more used clothing to Canada, Mexico, Guatemala, Chile, Germany, Honduras, the Dominican Republic, and Japan, than to India. In Scandinavian and European countries, India is even further down on the list. Combined, Denmark and Sweden sent 0.09 percent of its used clothing to India, and Norway reported that none of its used textiles were shipped there. France, the United Kingdom, and Germany together sent approximately 0.4 percent of their used clothing to India. Most of it went to Switzerland, Ireland, Austria, and other surrounding countries. 2All numbers were garnered on February 1 from DESA/UNSD, United Nations Comtrade database. All numbers are from the exporting countries’ reports and are in relation to commodity 63: Other made textile articles, sets, worn clothes, etc. This graph shows the total dollar amount (blue bars) of used clothing exported from the United States (in millions) in 2000, 2010, and 2016. The top two partners for each year are shown (Canada in orange and Mexico in green), as well India for each year. India is not the third highest country to receive US used textile exports. The graph demonstrates the percentage of the US’s total export value that Canada, Mexico, and India receive, respectively. 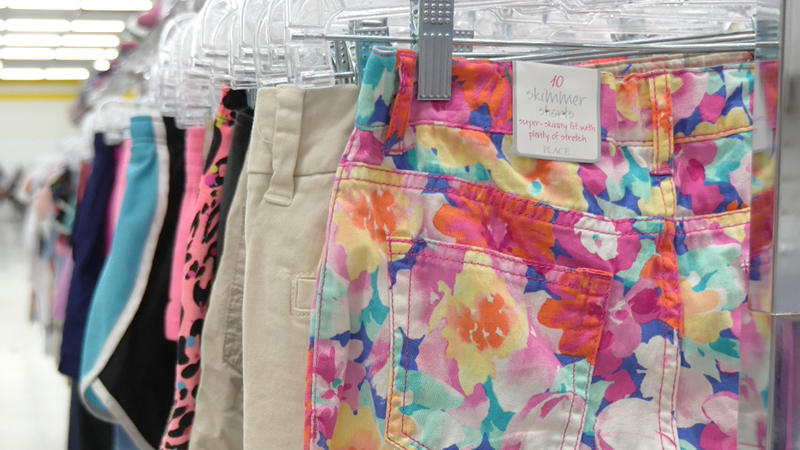 Minter’s article also only addresses a recycling process, when most used garments become just that: used garments. Secondhand clothing is a huge trade in developing nations, and a lot of countries even have a special name for used clothing. In Haiti it’s pepe, in Ghana it’s broni wa wo, in Rwanda it’s chagua. 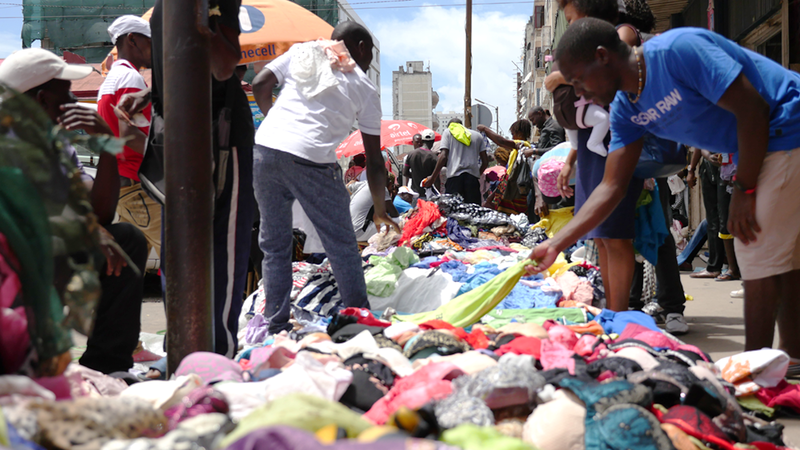 All in all, there is still a large demand for used clothing. Just because it’s no longer being made into disaster relief blankets in Panipat, doesn’t mean that it’s not being worn in Haiti, or used as rags and stuffing in Laos, or recycled into new fiber in America. The real problem is fast fashion. So, let’s focus our energy on learning more about how the textile industry really operates, how you can help by donating your used textiles, and how to stop the cycle of fast fashion by purchasing durable and quality textiles from ethically sound companies.